Martin Luther King, Jr. 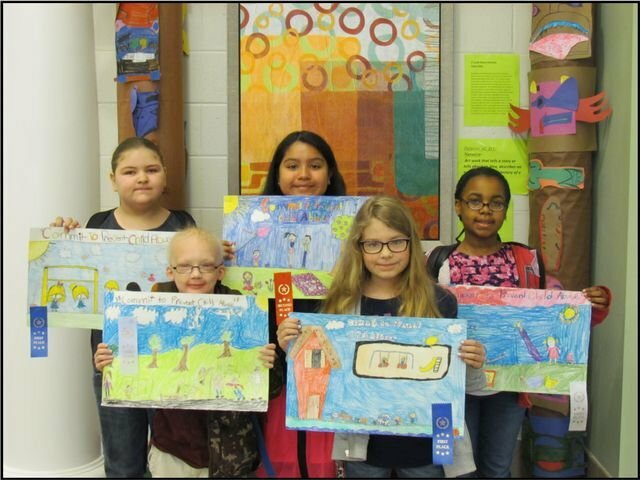 Elementary is proud to recognize our students for being honored in the 2013-2014 Child Abuse & Neglect Poster and Poem Contest. Congratulations to . . . . .